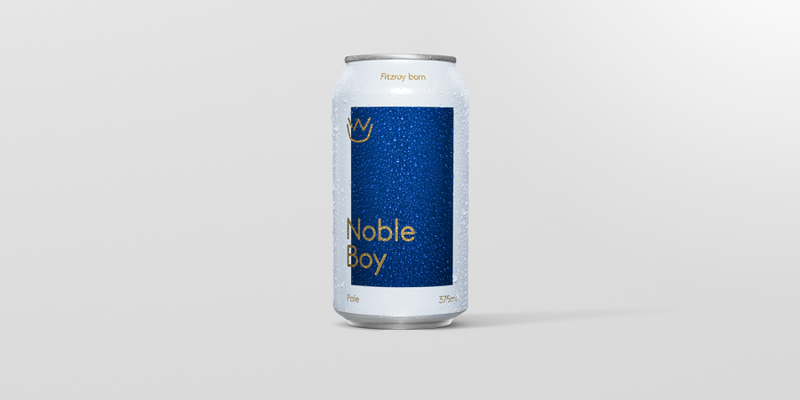 Born over a beer in a front bar, Noble Boy is what happens when a bunch of good mates come up with an even better idea. 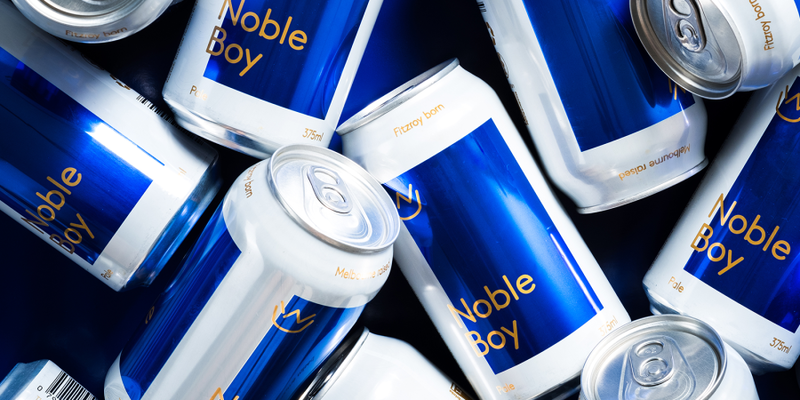 An easy going, easy drinking beer that anyone can enjoy. Your best mate. Your mother in law. That guy with an eye patch at the bar. 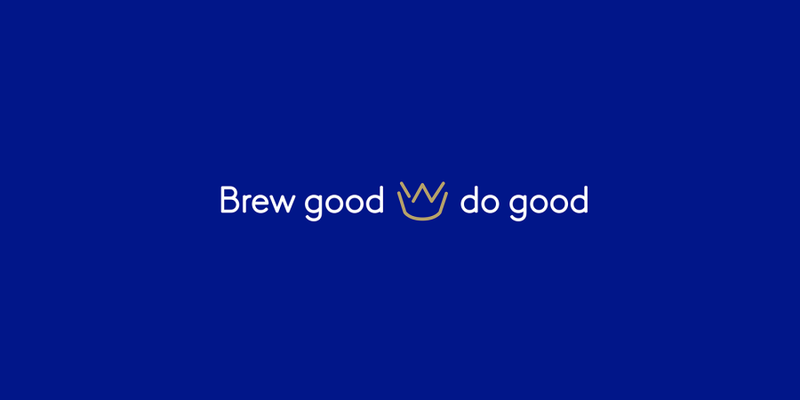 No matter who you are, what you’re into, what you wear or what your bumper sticker says, this is the brew for you. Yes, even you ‘magic happens’ guy. 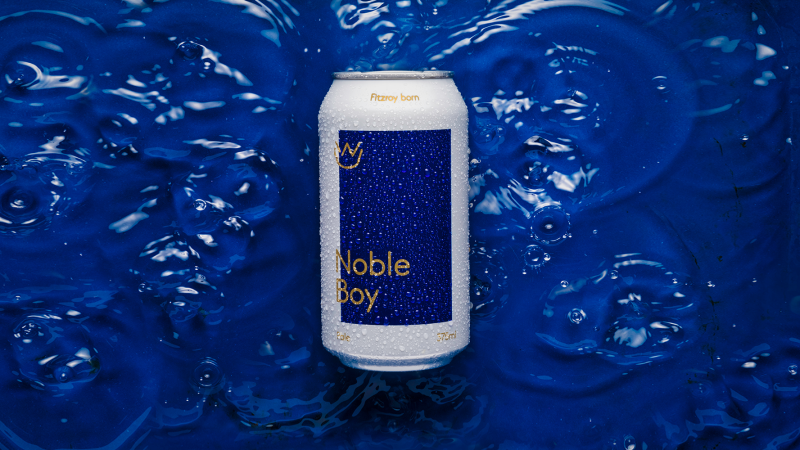 Fitzroy born and Melbourne raised, this beer was shaped, positioned and designed for the local market and beyond. 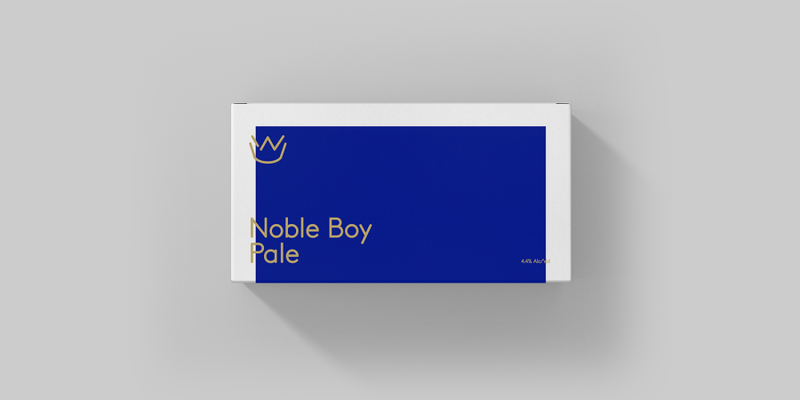 With a hint of modern day nobility infused into palette and iconography, this is a brand that knows what it stands for. 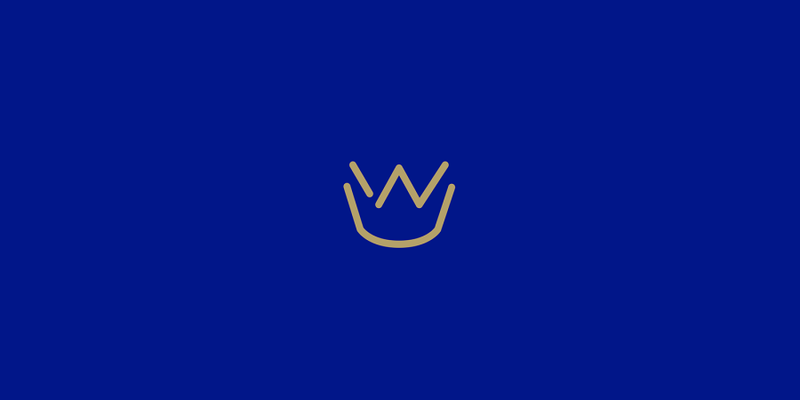 From can to coaster, its accessible vibe has quickly garnered the brew cult status, and it continues to earn pride of place in more and more venues every day.